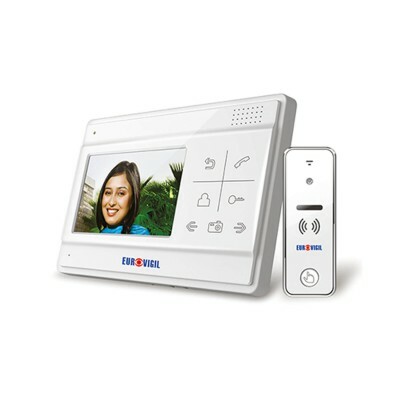 The I See 300 hands free intercom comes with a 7" screen for greater visibility. 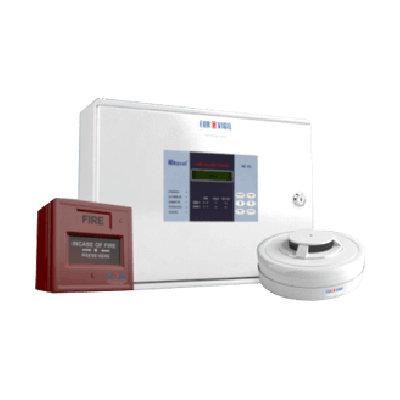 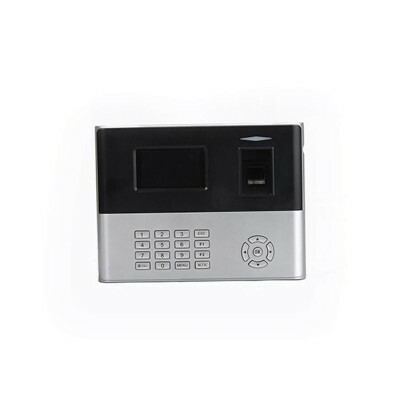 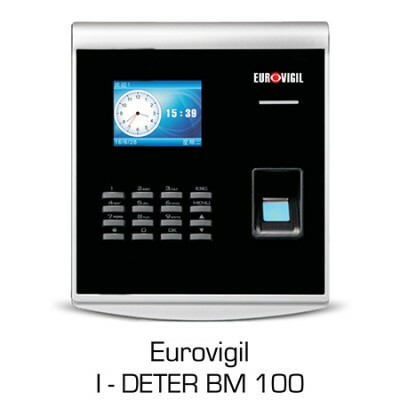 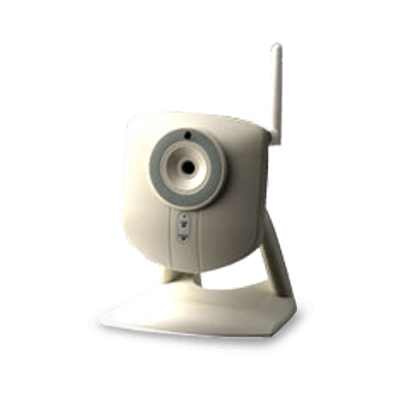 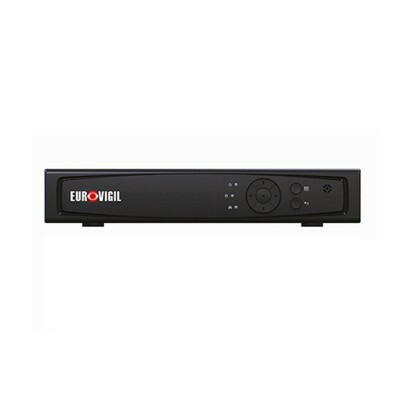 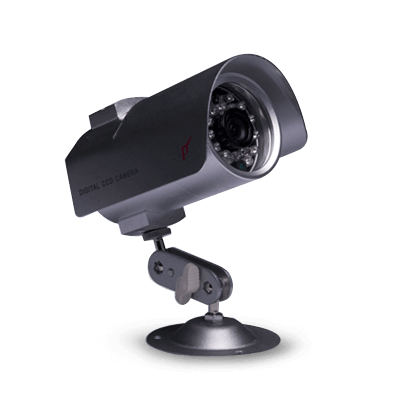 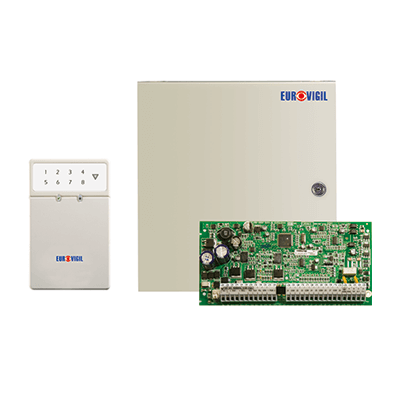 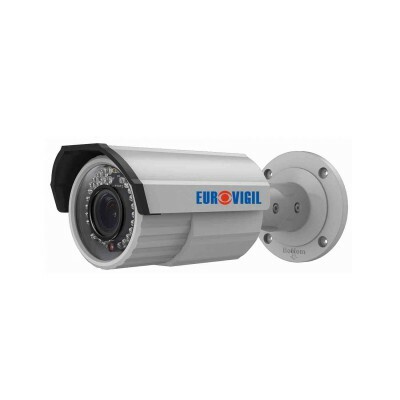 It lets you get real time monitoring connectivity with CCTV camera. It is also built with a 'do not disturb' function for greater convenience and is certified by CE, FCC & ROHS.